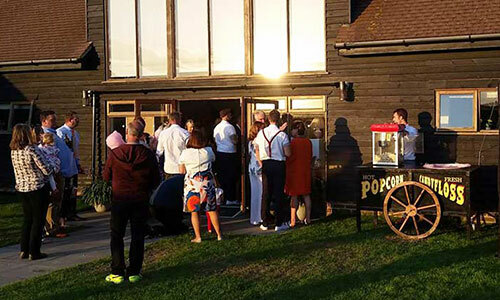 So maybe you’re organising a summer party, maybe a fairground themed event and you want something to wow your guests. 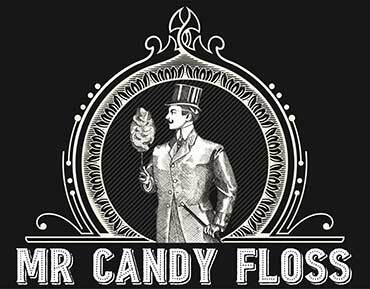 Well you won’t go too far wrong in hiring a candy floss stall. 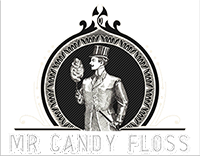 We have a Victorian style cart that we take to all kinds of events making and serving freshly made candy floss for your guests. In the past we have customised these carts for our clients and are able to brand carts in your corporate livery. They make a great addition to an exhibition or at a break out session at a conference. We are based down the road in Brighton and we all know the seaside and candy floss goes hand in hand. When you rent a candy floss stand then you get the full package which usually includes the cart itself, machine, all supplies and friendly member of staff to twist some sticks for you! School Events – fetes, fayres special treat for leavers etc. Shopping Centre Promotions or events, think summer fayre themed event or as a nice extra at Christmas or how about someone comes to the stall with receipts for over £20 spent in the centre and receive a free floss!? We have altered our carts and stall on many occasions and given enough time can make a bespoke cart for you as well, hey, we can even match the colour of the floss to your corporate branding as well if you like! Please call or email us to discuss how we can help.